I sit there in my daughter's empty house using her computer and just cried. I was using her laptop computer because she has a program that I needed. I've been putting off buying the program because it's just needed every once in awhile and I don't want to spend the money yet. What was the problem? I love my desktop computer and I'm not proficient on the laptop. I just couldn't remember how she told me to copy and paste. I sit there and cried and told the Lord I can't do this (he has to listen to a lot). Feelings of frustration, anxiety, and of being too old to learn. all came in to my mind. Thoughts came to me like, what if I couldn't get it done by the deadline because my brain was not working? You know, I could have called her (my daughter) but I was kind of embarrassed that I couldn't get it together. I set there, after my feel sorry for myself crying spell, and decided to change my mindset. 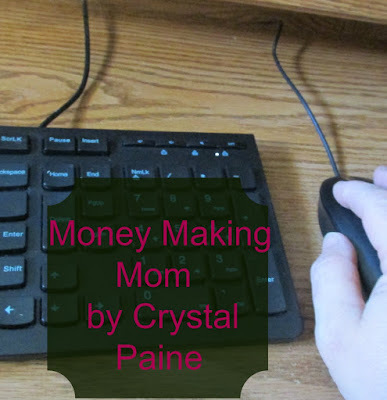 I started remembering why I want to start blogging (I want to help others and help earn money for my family at the same time). I got up and walked around her house (I helped pick up some toys) and came back with positive feelings. Good thoughts like, I am not too old to learn this stuff and the computer will not get the best of me! It worked! I finally pulled the brain and the hands together enough to get the job done. There have been many learning experiences with this blog that I've started. Some of the suggestions I've received have been downright hurtful but educational. You know the ones, they go right to your core. Then you realize that the person telling you is more than likely right. It was said it so well that it made me feel good but yet she let me know I needed to improve. I'm working on it and I've already seen some results! I have needed some encouragement lately-the encouragement to get this blogging business off the ground floor and to the top. Crystal Paine's new book Money Making Mom has helped to give me some of that encouragement. Her book help me to realize what it takes to keep going and to not quit when times get rough. In this book she gives you real life instances of people who have strived to succeed in their business and how they kept going. It really helped to me to see that it wasn't easy but they had that determination. Would you like to start a business of blogging or doing something you love? 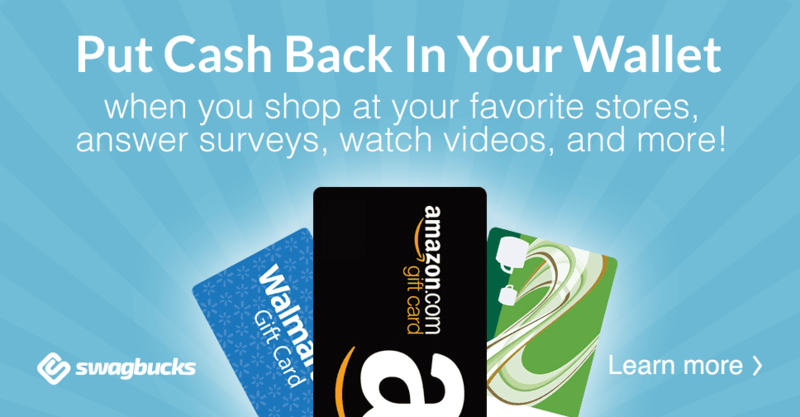 Would you like to earn more so you can give more. This book would be a great place to get you started! 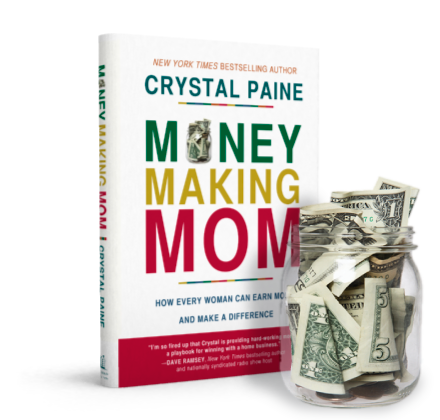 Crystal's new book, Money Making Mom, releases tomorrow 11/3/15! 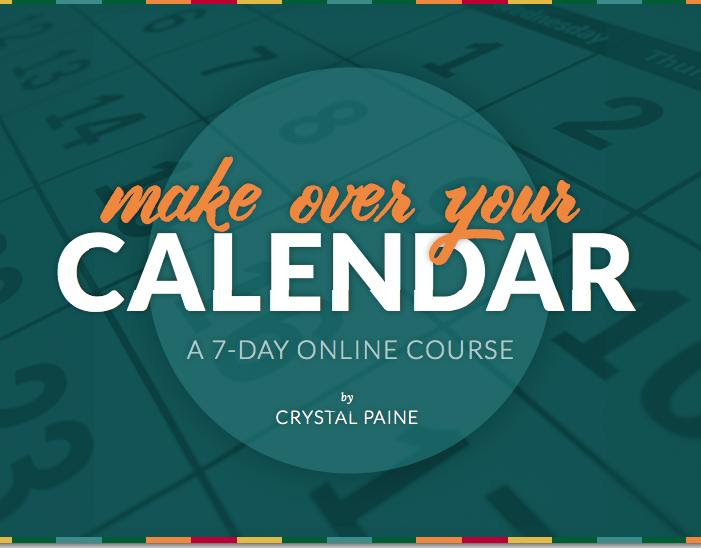 If you pre-order by today you will get her new 7-Day Make Over Your Calendar Course — for FREE! But hurry, because this offer is only valid through November 2! After you pre-order fill out this form here.